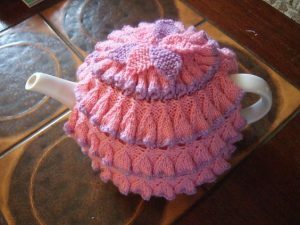 Make your tea time a little more enjoyable when you have a pretty handmade tea cozy handy to keep the pot warm while you sip. We have showcased some 45+ free tea cosy/cozy patterns with great variation in stitches, styles, and designs. 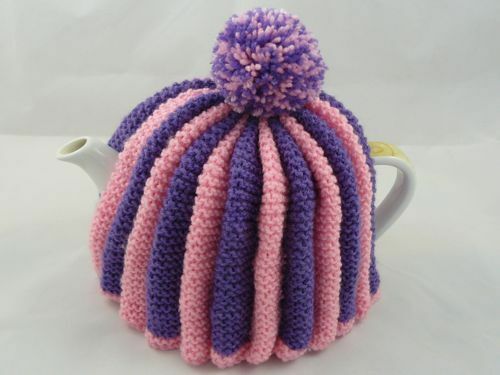 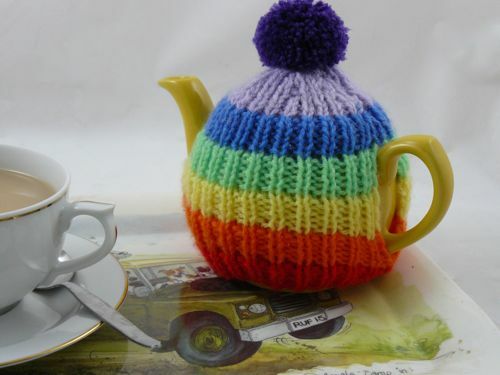 You can choose to stitch, knit, crochet etc a cool tea cosy in amazing colors of your choice! Follow the step-by-step instructions given in the linked tutorials to make the patterns as displayed. 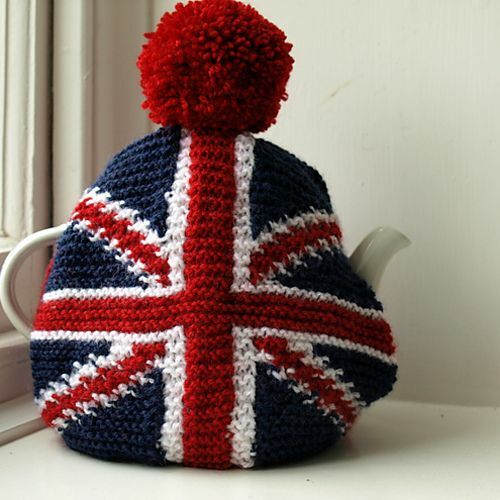 Are you ready for a piping cup of tea? 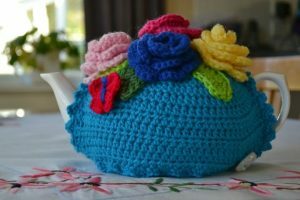 You can decorate it with knitted or croqueted flowers, pom poms, or a knitted cord to give a creative element. 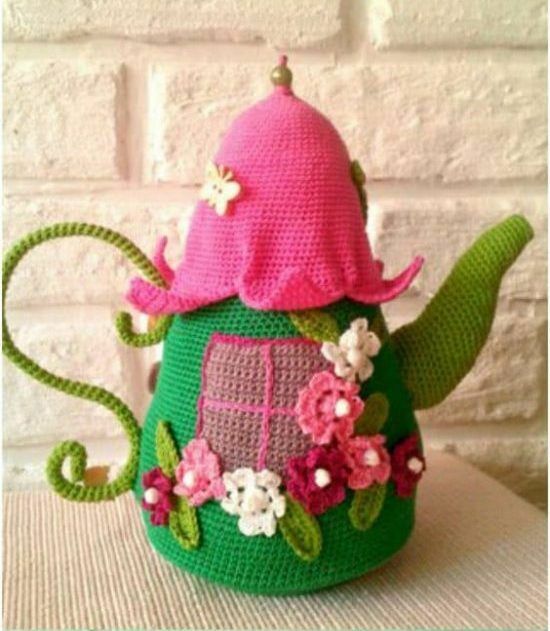 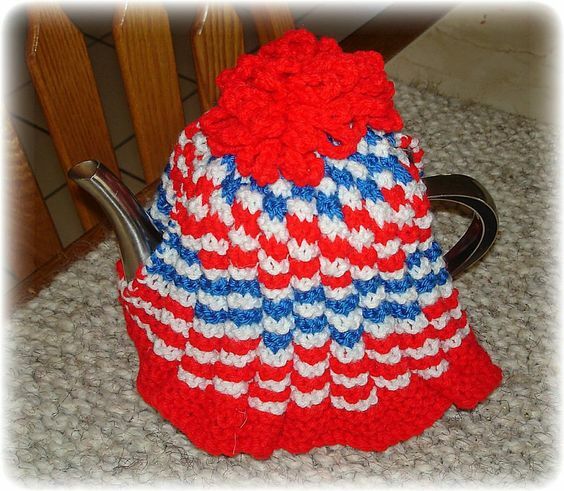 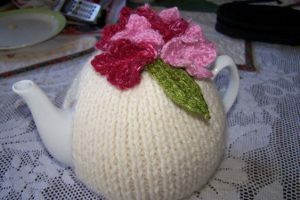 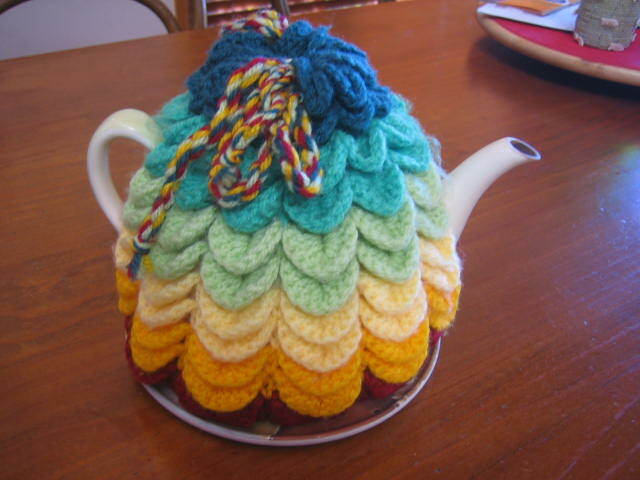 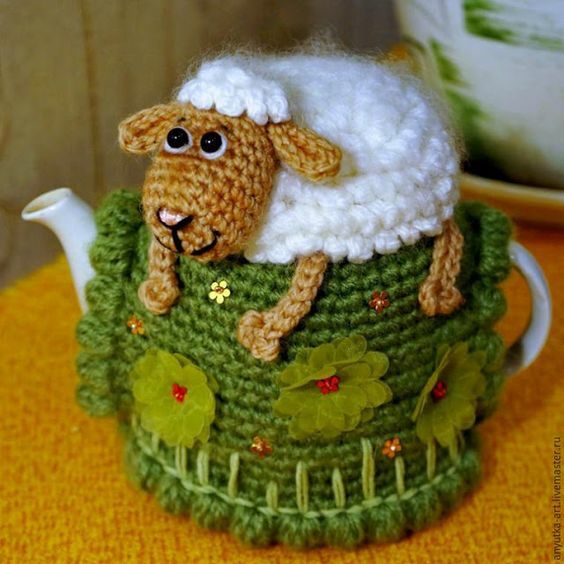 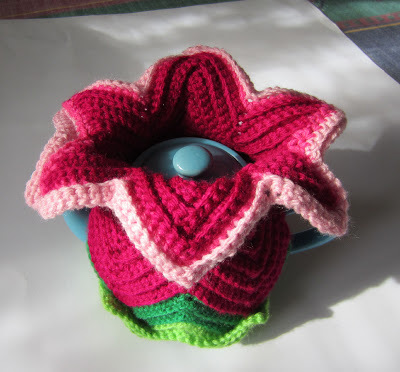 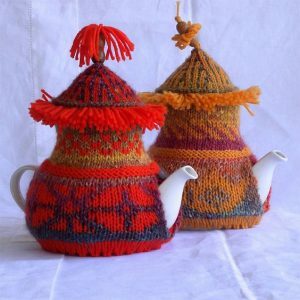 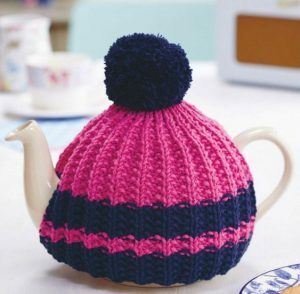 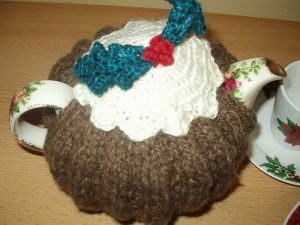 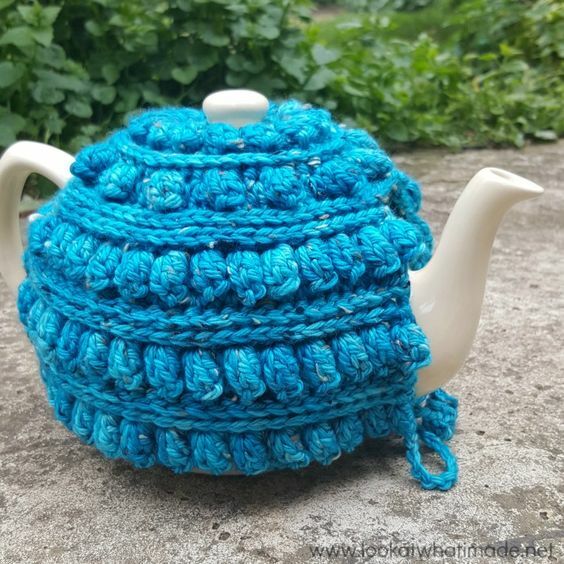 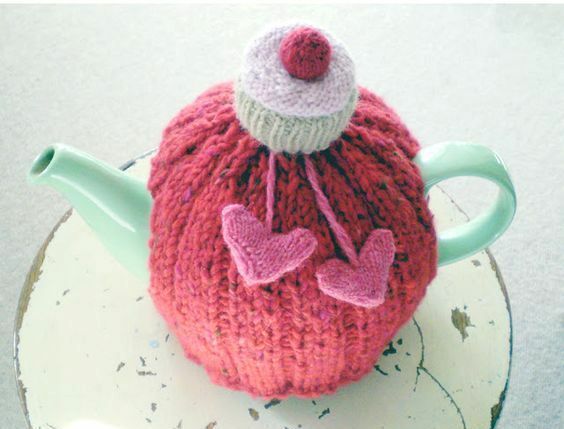 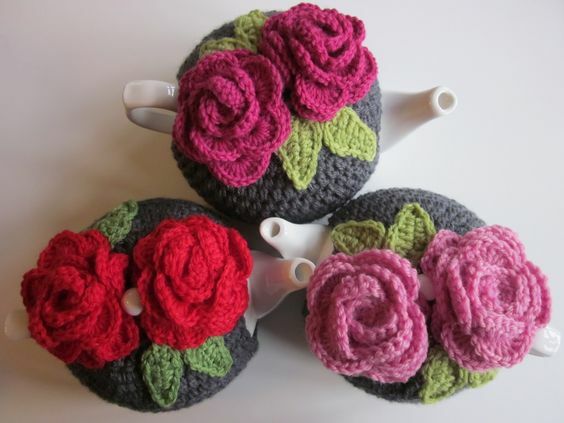 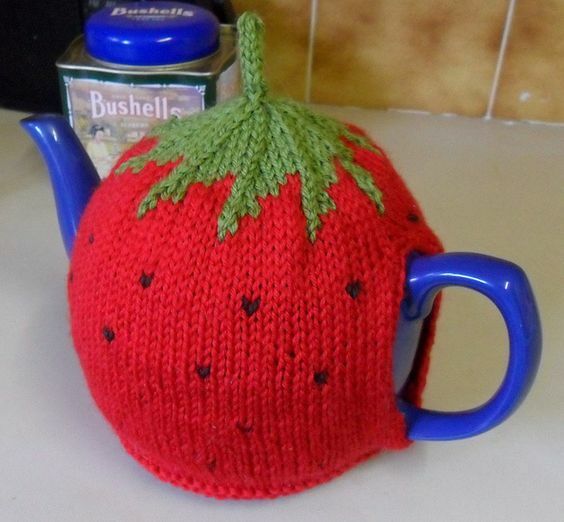 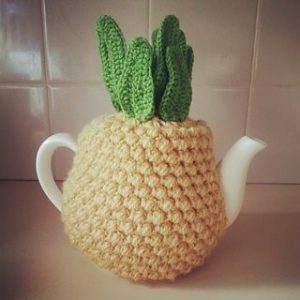 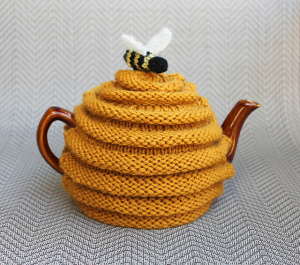 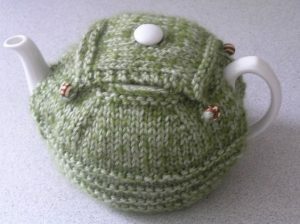 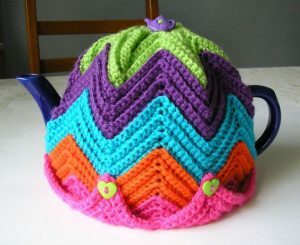 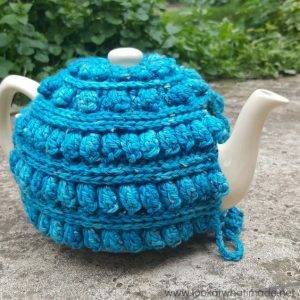 For all crochet lovers, get hold of your yarn and hooks and start making this cute and warm tea cosy for your teapots. 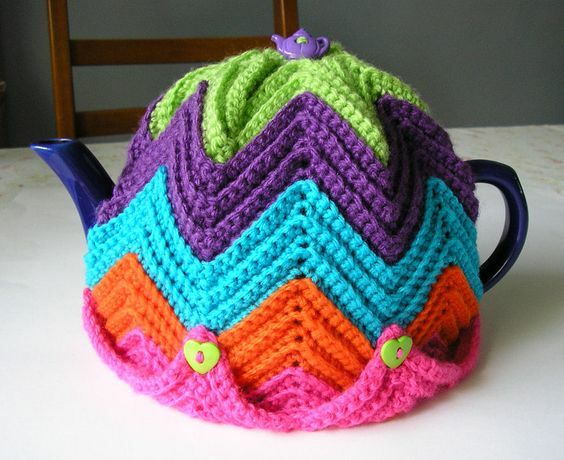 Use multi-colored yarn to give it a bright finesse. 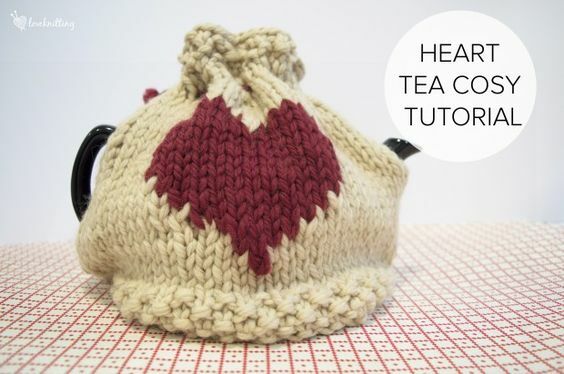 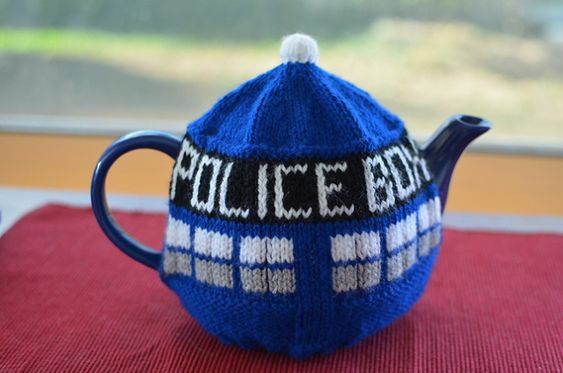 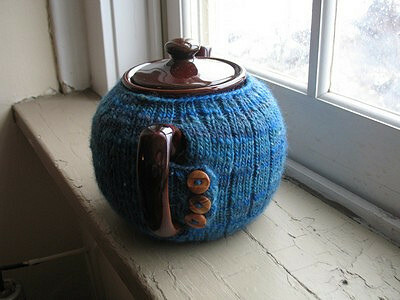 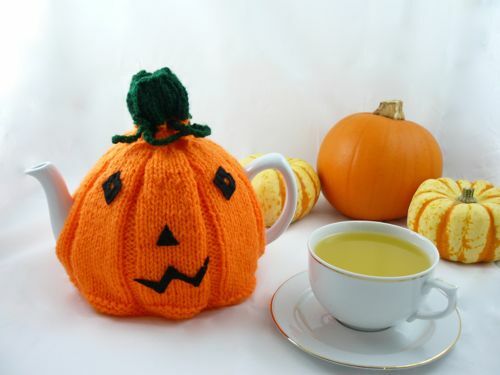 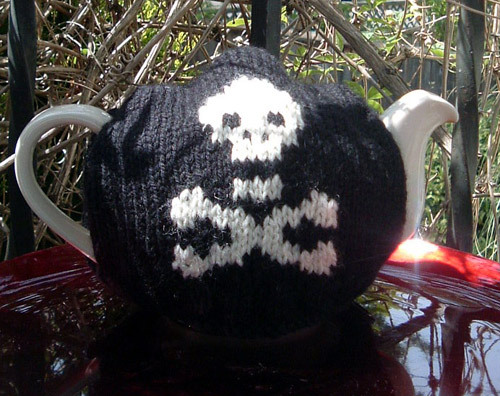 You need basic knitting skills to make this tea cozy on your own. 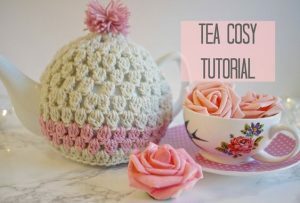 Follow the instructions in the linked tutorial and you’ll make some wonderful accessory for your tea table! 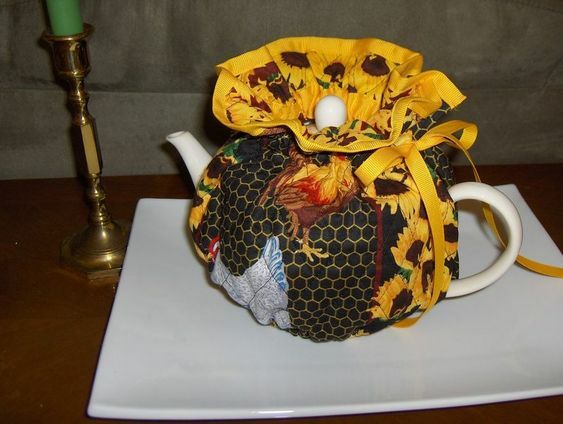 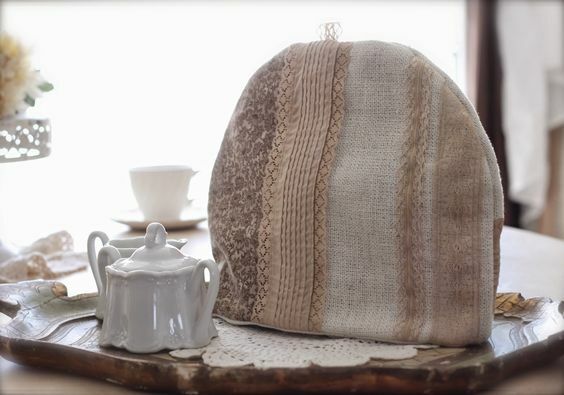 Make this beautiful tea cosy using printed fabric and lace. 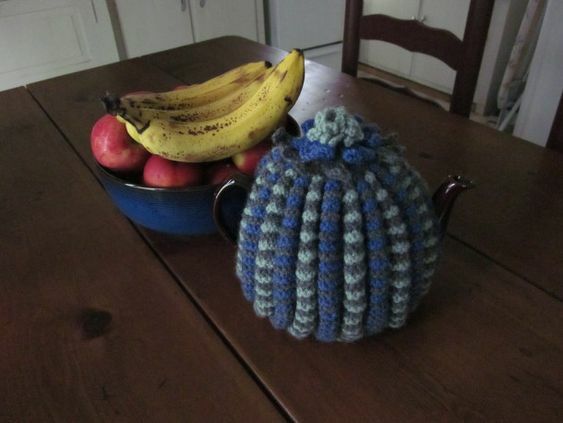 It keeps your teapot warm and gives your table decor a rustic look. 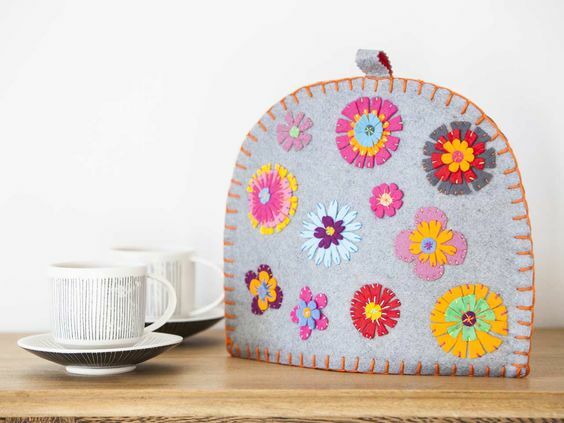 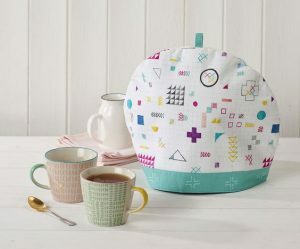 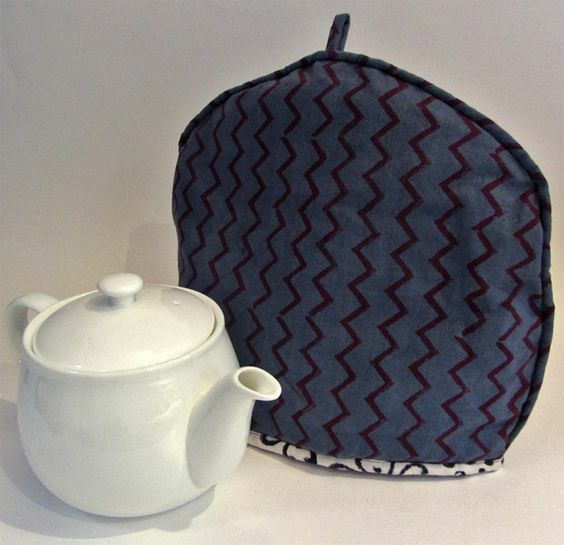 Brighten up your kitchen with Ali Burdon’s easy-sew geometric tea cosy. 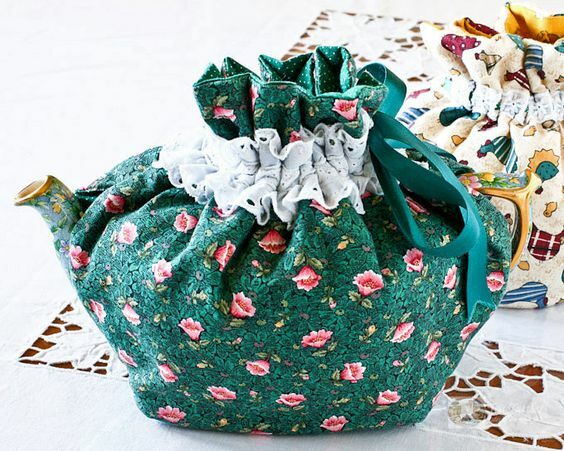 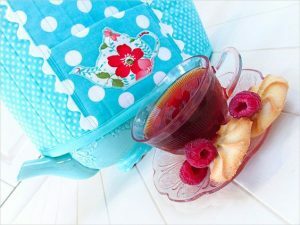 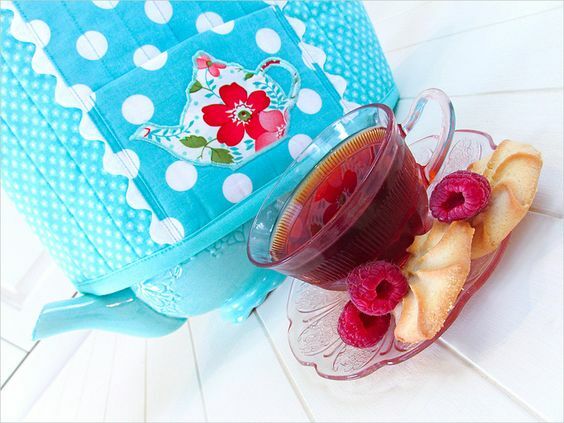 Follow the linked free sewing pattern to make a classic fabric tea cozy. 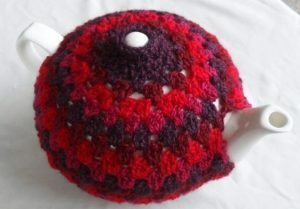 The measurements for this design is given for a medium sized tea pot which can serve- cups. 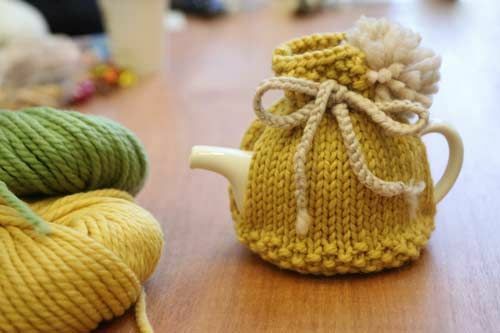 You can alter the measurements if you have smaller or larger teapot. 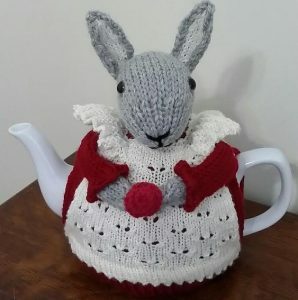 Make this Mrs. Bunny rabbit design to cover your teapots this Easter.